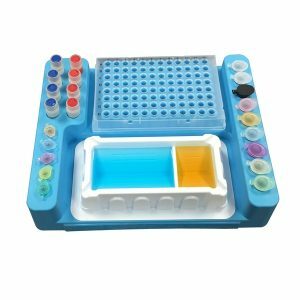 How To Make Nutrient Agar Plates At Home? Buy nutrient agar from Amazon or Ebay. One pack contains 12.5 grams of nutrient agar which is for 500ml water. Measure 500ml (17 fl. oz.) bottle water (tape water or filtered water will do) with measuring cup and pour it into a clean steel stock pot (you can add up to 550ml, which wouldn’t affect medium solidification). Dump the nutrient agar into the stock pot and gently stir with a stainless steel spoon to mix nutrient agar with water. Slowly heat the stockpot to boil the water and gently stir until the media is completely clear (no visible agar particles). Don’t let agar sit at the bottom of the pot. You will fry the agar. Please keep stirring during heating. You may stop boil and let it sit for 5 min to check if it is clear or not. This step may take longer than 15 minutes. Just be patient. Incompletely dissolved nutrient agar will give you unsolid medium or the medium is fragile. If too much water is evaporated just add some extra water in the pot. You can add a little bit more than 500ml, there is no any problem, but don’t add too much water (over 550ml). Once the liquid medium is clear pour it into your petri dishes one by one. Just let medium cover the bottom which is enough to grow microorganisms (around 20ml for one 90x15mm petri dish). The medium contains enriched nutrients which are excess for bacteria growth. Cover each lid immediately after pouring to avoid the bacteria in the air fall into your petri dishes. You can pile up the petri dishes but you have to be very careful since you can flip over the light petri dishes. After 3 hours (best overnight) the liquid medium should become solid now. If you see excessive condensate water on the lid, gently take off lid and drip water off the lid, and put it back to the dish. If you don’t use it right away, just pile agar plates up and wrap them with food wrapping film/membrane and store them in your refrigerator (To avoid contamination and water dripping to the medium, please put them upside down (medium on the top)). These agar plates should be used as soon as possible. Bacteria can grow on the plates even you store them at fridge since the medium contains enriched nutrients. 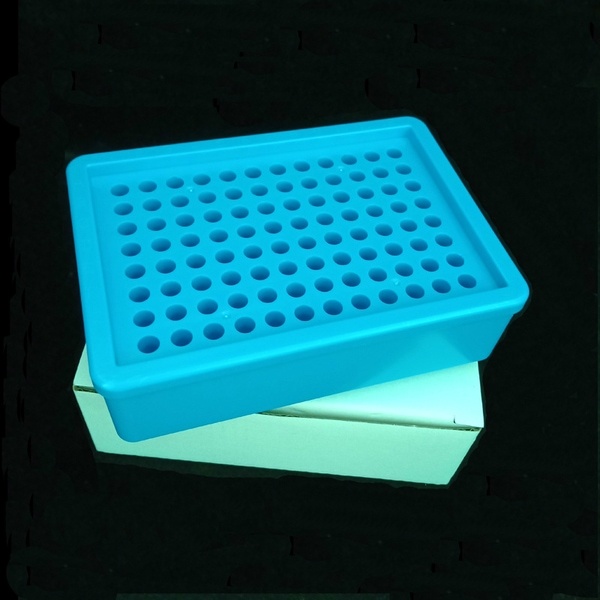 Don’t have time to prepare the LB nutrient agar plates by yourself? 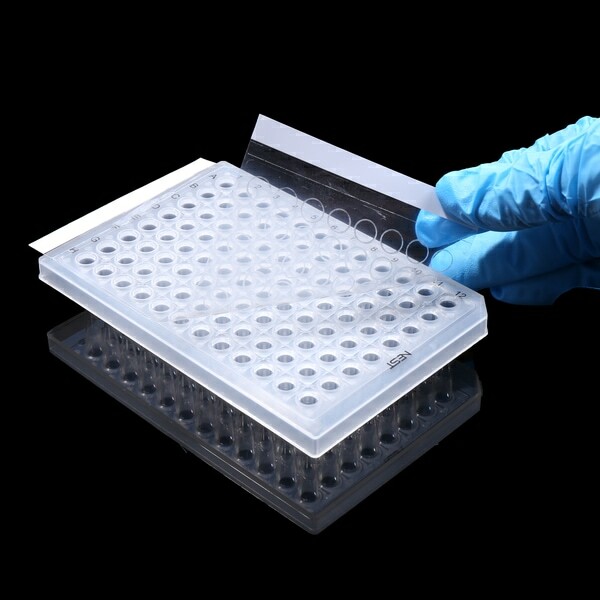 You can purchase pre-made nutrient agar plates. 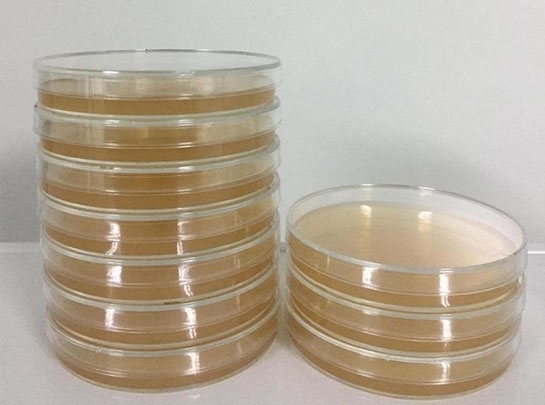 For the instruction on how to culture bacteria with premade nutrient agar plates please click here. Should you have any questions please feel free to contact us at info@greenbioresearch.com. Good luck with your biological science fair project. Culture Microorganisms with Pre-Made Nutrient Agar Plates. Got an assignment from your teacher to have a science fair project? Are you interested in biological phenomena? Want to conduct a micro biological experiment for your science fair project? Or want to test water contamination in your drinking water, or just for fun? It’s every easy to culture microorganisms and have a lot of fun. To culture bacteria from your interested stuff all you need is some nutrient agar plates. You can buy nutrient agar powder and sterile petri dishes, and prepare nutrient agar plates by yourself. But it takes time and kind of messy, and sometimes you can screw up your project. 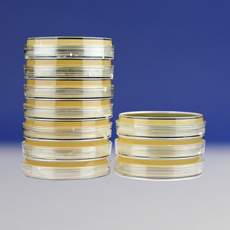 We have premade (or called pre prepared) nutrient agar plates made with sterile petri dishes at very affordable price. These pre-made nutrient agar plates are ready-to use. Since the nutrient agar plates contain enriched nutrients, upon arrival of the package, take the pre-prepared agar plates and the steam sterilized cotton swabs out of the package and store them into refrigerator (NOT the freezer section. Please do NOT freeze). The nutrient agar plates and the steam sterilized cotton swabs are normally packed together in a vacuum bag. Don’t open the vacuum bag until you are ready to conduct your project. Please note, the nutrient agar plates should be stored UPSIDE DOWN (showed in the following picture). Store agar plates at refrigerator until you are ready to conduct with the experiment. Before you can proceed your experiment please take the agar plates out allow them reach room temperature. Use a scissor to open the vacuum bag, take out the nutrient agar plates and the cotton swab pack. Use steam sterilized cotton swabs to collect bacteria from whatever you are interested in, touch the swabs containing bacteria on the agar surface gently by draw a “zigzag” pattern. If the interested surface is too dry you can wet the sterile cotton swab with cooled boiled water, then collect bacteria on the dry surface (don’t use regular water since regular water may contain bacteria which will lead to wrong conclusions). Place the lid back, and put agar plate upside down. Label the agar plates with a Marker Pen / Sharpie on the bottom of the agar plate (the agar side, not the lid side). Don’t forgot to have a control in your experiment. 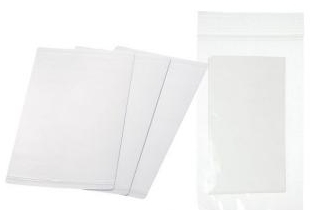 Put the nutrient agar plates into a zipper lock bag, and keep the plates upside down and place them in a warm and dark place for several days (3 to 7 days depends the incubation temperature). The ideal temperature for growing bacteria is between 70 ~ 98 degrees F (20 ~ 37 degrees C, 37 oC). In winter time, you may place agar plates close to a radiator heater, but don’t place too close since the heat will dry the nutrient agar medium. Record your observations with a notebook, take pictures and keep records of what you see growing in each agar plate. 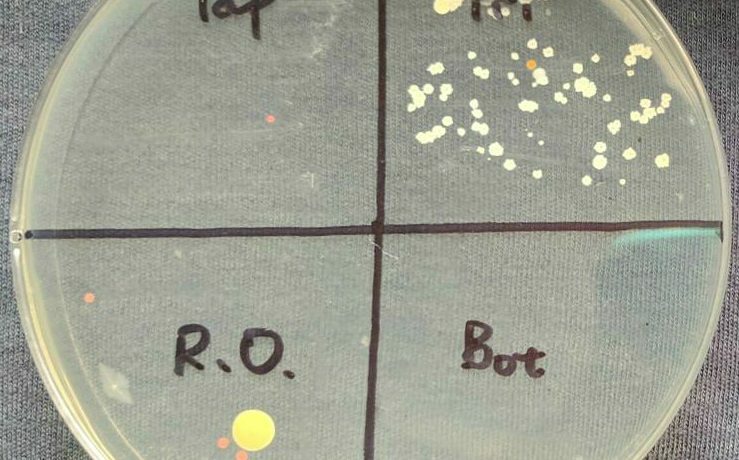 You may see different sized and colored colonies which are different bacteria species. You may notice a smell coming from the dishes containing visible colonies. Although most of the bacteria growing in your dishes will not be hazardous, large bacteria colonies may pose more of a risk. So you will need to kill all of the bacteria before disposal using household bleach. Open the lids of petri dishes and carefully pour a small amount of bleach on top of the bacteria colonies in each plate. Incubate for 10 min, then pour the bleach into sink and rinse with tap water. This will destroy the bacteria. Now you can dispose your nutrient agar plates in regular trash bag. Put the petri dish upside down to culture your bacteria. This trick will prevent any excess condensed water droplets from spreading your samples over the agar. This spreading of the sample could give you inaccurate results if you are using the size of the colonies as a measure of how fast your samples are growing, or contaminate your nutrient agar. Before disposing of dishes in the trash the bacteria should be destroyed. Pour a small amount of household bleach over the colonies while holding dish over sink. Caution – do not allow bleach to touch your skin, eyes or clothes. It will burn! Membrane Solutions Syringe Filters provides high quality filters which are well packaged. Syringe filters are overprices for decades due to monopoly. With the developments of membrane manufacturing technology and more manufacturers involved the prices of membrane filters should be going down, but in scientific research fields the prices of membrane filters, especially the syringe filter prices, are remaining way too high. At Green BioResearch we are not only thinking about pollution reduction in research fields but also caring about the bio-consumable prices. 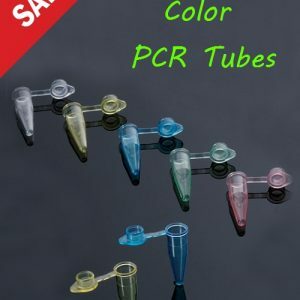 We are trying our best to bring down prices of lab research consumables while keep the same or better product qualities. Grand money should be spent on more important things, such as exploring new research fields, etc. We offer fair and competitive prices compared to some famous brands, such as, Whatman syringe filter, Nalgene syringe filter, etc. Prices should be researchers’ first concerns when similar products available. Now let’s talk about the Syringe Filter itself. How to choose the right syringe filter — syringe filter selection based on materials. How to choose right syringe filter is important for filtration. In this blog we are going to talk about the membrane materials used for manufacturing syringe filters. Please check the filter membrane chemical compatibility for the liquids you are going to filter. Cellulose acetate is a very low protein binding membrane that is ideal for aqueous based samples and biological samples. It is a lower protein binder than either polyethersulphone or PVDF membranes, but has a lower chemical resistance than regenerated cellulose (RC). CA is a strong membrane mechanically and hydrophilic. Sterilization: Syringe filters can be sterilized by autoclave at 125° for 15 minutes. Glass Microfibre filters should be used as a pre-filter for samples with a high particulate content. GMF membranes are available with a higher pore size than other membranes and is tolerant to most solvents. Nylon membrane has high strong mechanical strength, chemical stability, can be tolerated by most organic solvents, extremely low in extractables, good thermal stability (up to 50°C), natural hydrophilic and the majority of water solution filter characteristics. It more often applied to the common organic solvent HPLC mobile phase filtering. Use with: Bases, Most HPLC solvents, Alcohols, Aromatic Hydrocarbons, THF. Polyethersulphone is a hydrophilic membrane that has very low protein binding and high flow characteristics. It is also certified for ion chromatography. Polyethersulphone is more heat resistant than most membranes, and can be used to 100°C. Don’t use with: acids, ketones, esters, halogenated or aromatic hydrocarbons. Applications: Ion chromatography, tissue culture filtration, filtration of proteins and nucleic acids, high-temperature liquids. Hydrophilic polypropylene membranes are chemically resistant and suitable for a wide variety of organic and aqueous based samples. They are low protein binders and can be used with strong acids and bases without prewetting. Limited resistance with: MeCl and Chloroform. Applications: Filtration of biological samples, aggressive organic solvents. PTFE membranes are chemically resistant to nearly all solvents, acids and bases. The membrane has low extractable and good thermal stability. PTFE is hydrophobic and requires pre-wetting prior to use with aqueous solvents. Applications: Filtration of aggressive organic or highly basic solutions, transducer protectors. Polyvinylidene difluoride is a hydrophilic membrane that is suitable for most general biological sample filtration. It has a broad chemical compatibility and is a low protein binder and so a good choice where high protein recovery is required. Don’t use with: Some strong acids, bases, esters, ethers or ketones. Applications: General biological filtration, filtration of samples for high protein recovery. Don’t use with: Strong acids, Chloroform, THF.